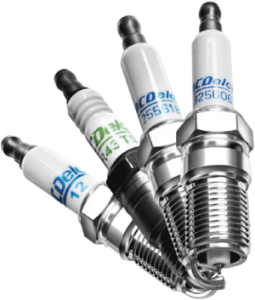 The ACDelco Spark Plug rebate is the way RockAuto and ACDelco say thank you to their most loyal customers. AcDelco is a popular auto parts brand from the U.S. that is owned by General Motors. The brand also provide aftermarket parts for vehicles which aren`t manufactured by GM. In time, this brand had different names, such United Motors Service, United Delco or United Motors Corporation. After it merged with AC Spark Plug over 40 years ago, and since then it`s known as AC-Delco. This rebate will get you up to $2 for each plug back.